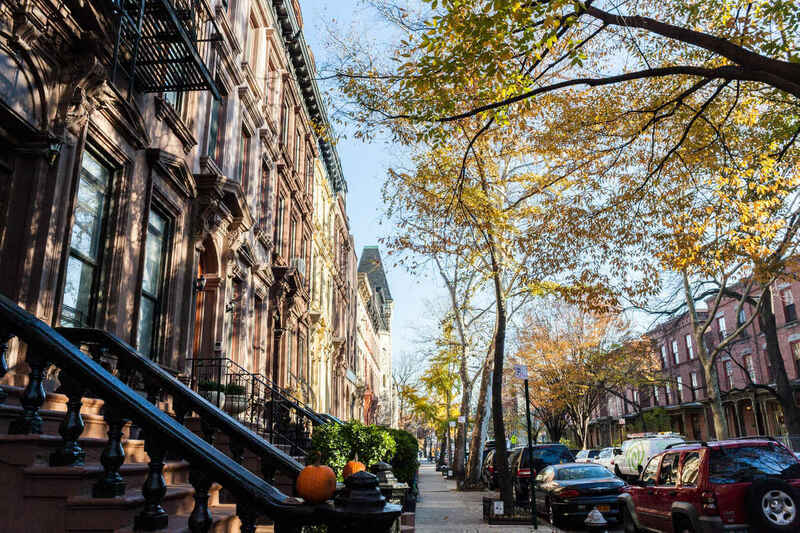 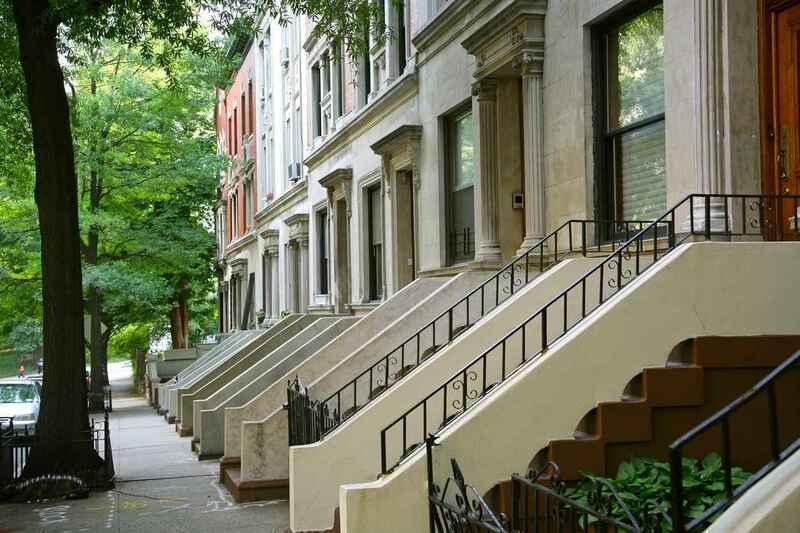 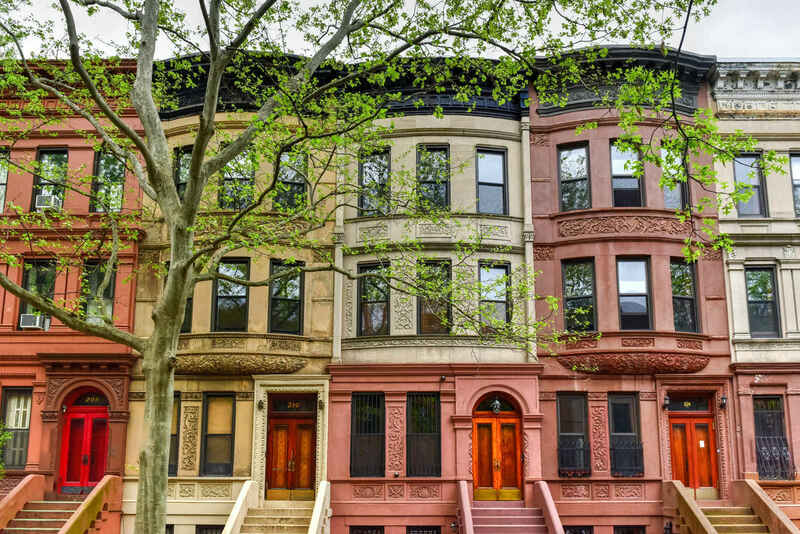 Harlem has long been the cultural heart of Upper Manhattan, and is known for its rich history as well as for being the birthplace of the Harlem Renaissance, a cultural, social and artistic movement that took place in the neighborhood in the 1920’s and 30’s. 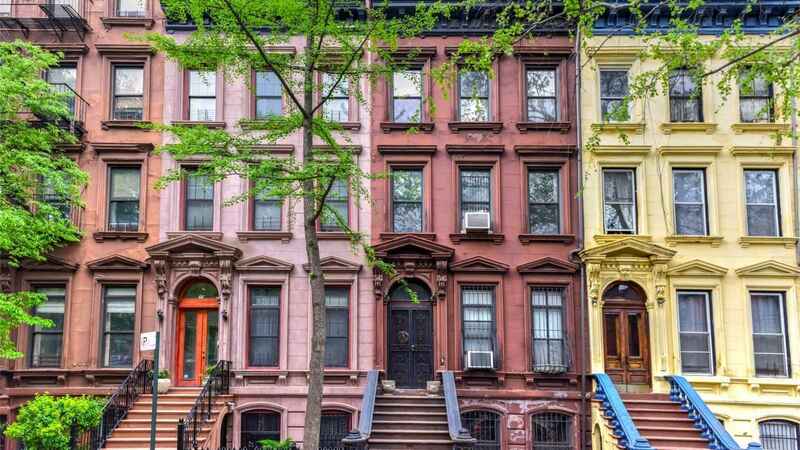 This creative spirit is still in the air today as the neighborhood is known for its world class jazz clubs, art scene, and vibrant nightlife with the famous Apollo Theater being the neighborhoods most iconic landmark. 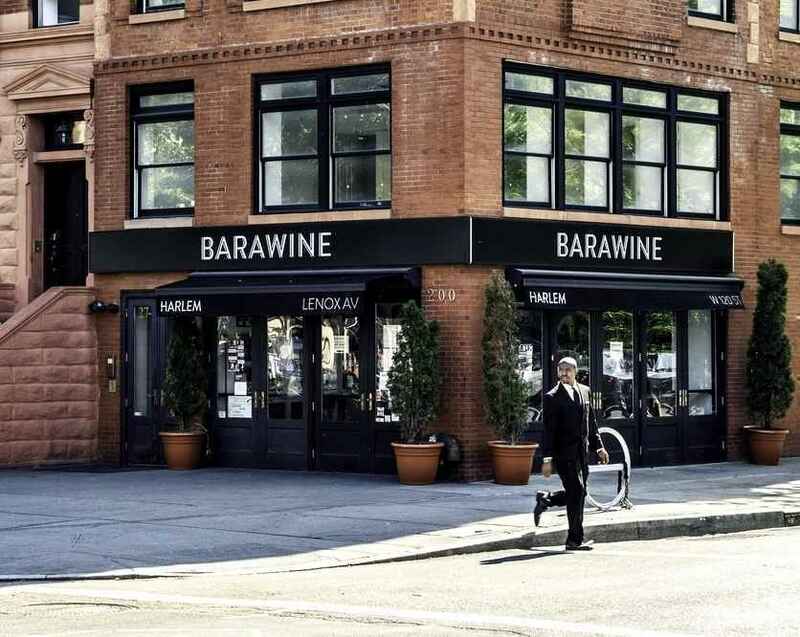 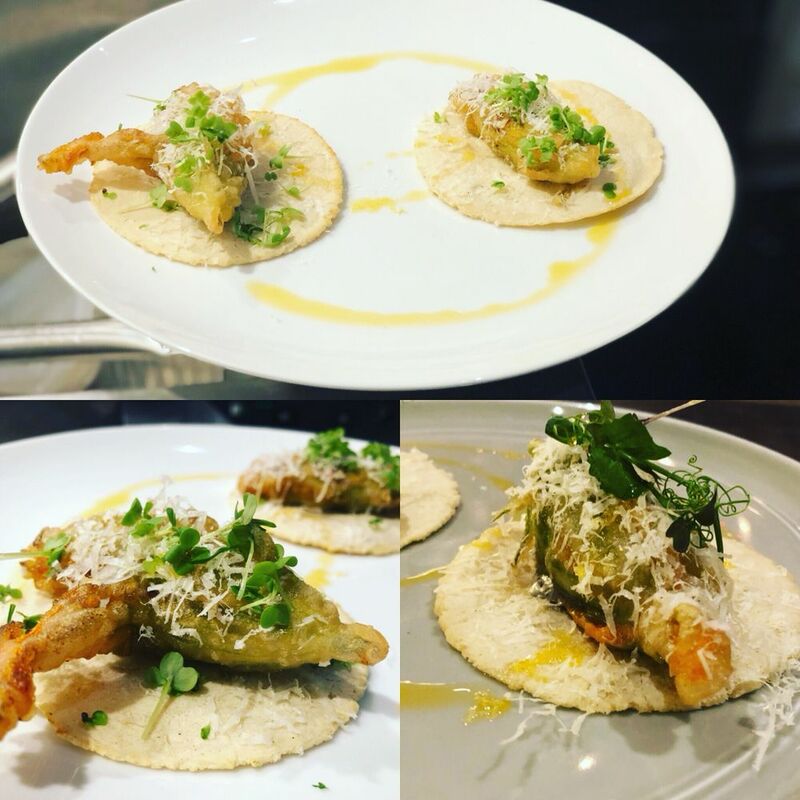 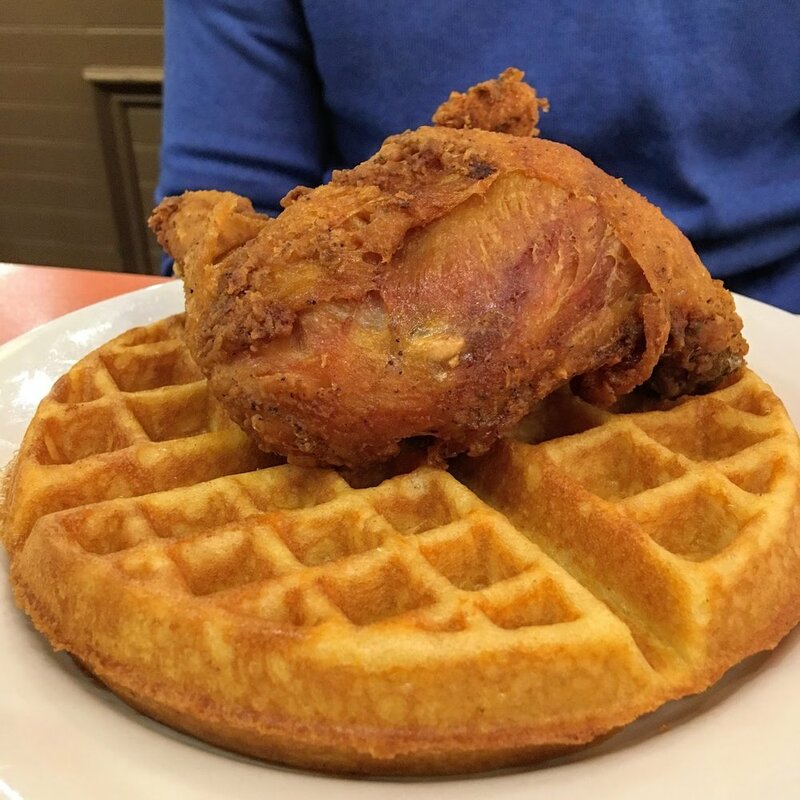 There’s also a burgeoning culinary scene, with an eclectic mix of ethnic and fine dining establishments opening in recent years culminating in Frederick Douglass Boulevard being dubbed Harlem's restaurant row. 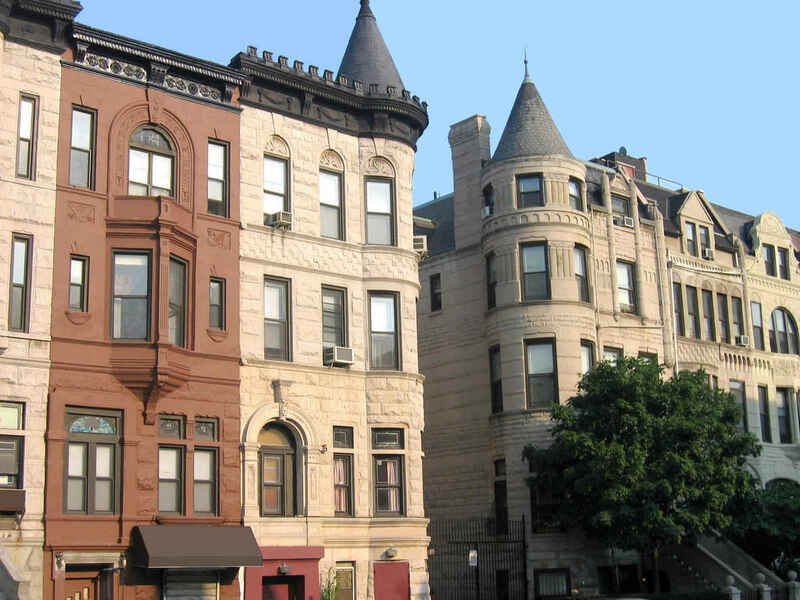 The neighborhood’s great cultural and entertainment scenes combined with better apartment prices than the Upper East and Upper West Side, along with its convenient location with easy access to both the east and west sides of Manhattan have made Harlem one of NYC’s most exciting neighborhoods, drawing an influx of new residents in recent years. 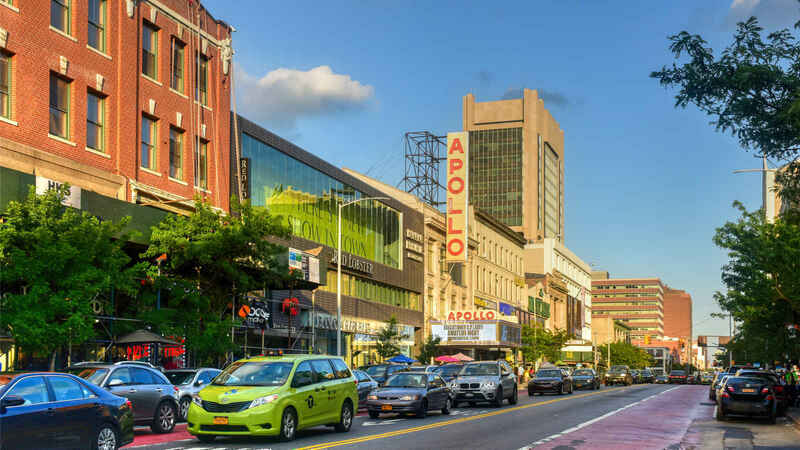 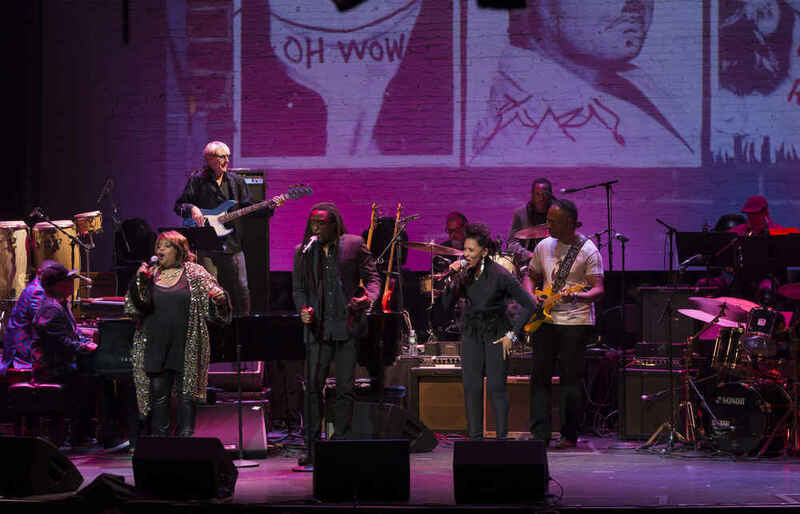 Harlem is well known for its jazz clubs and lively performing arts scene, with The Apollo Theater at its epicenter. 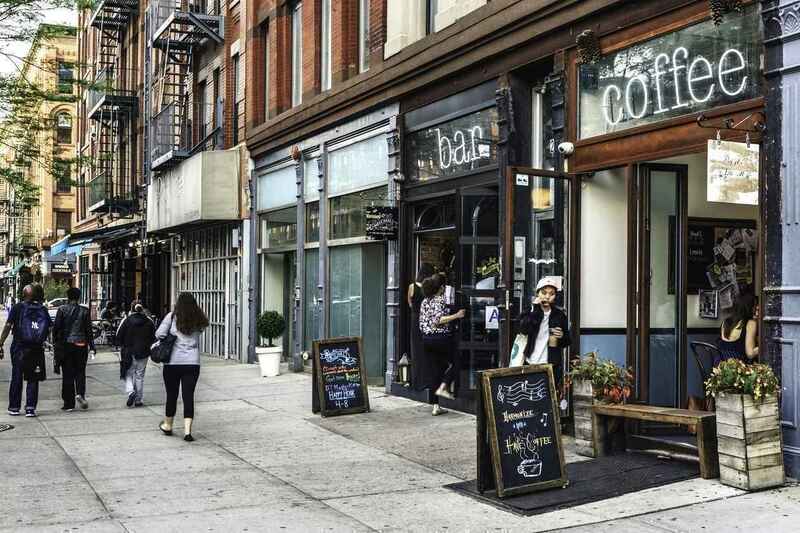 The neighborhood is also teeming with trendy lounges, coffeeshops, restaurants and bars. 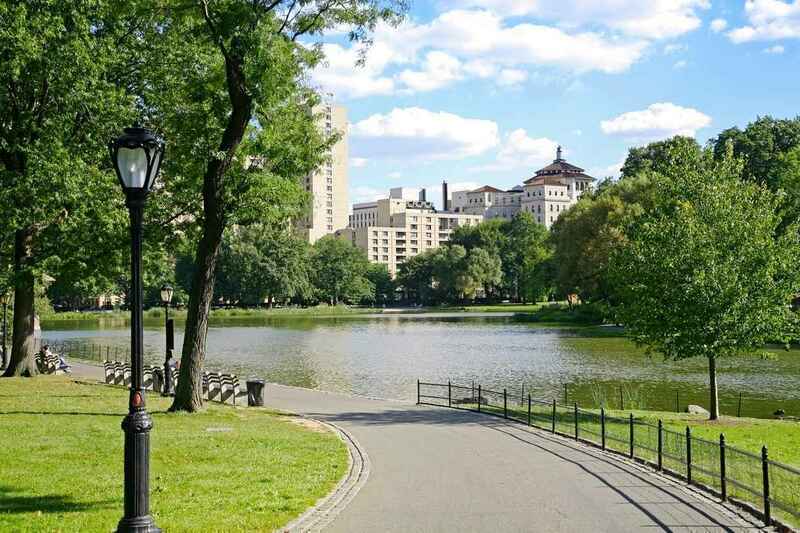 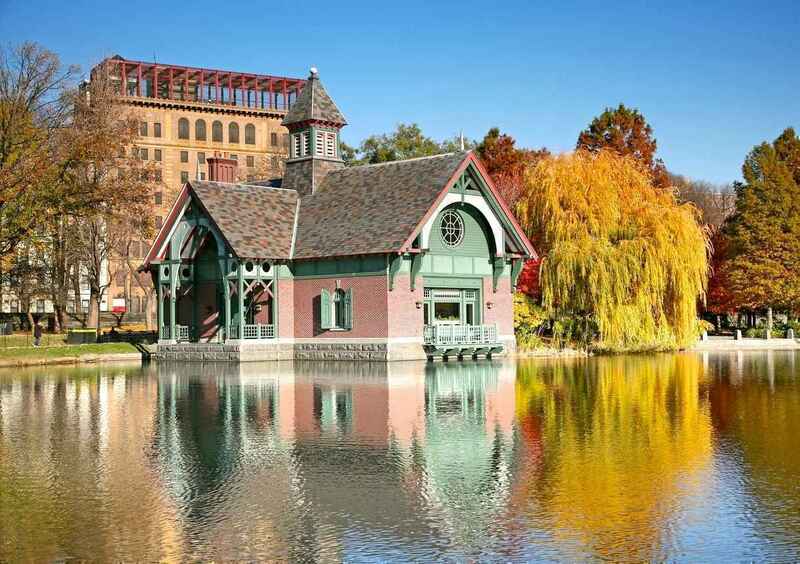 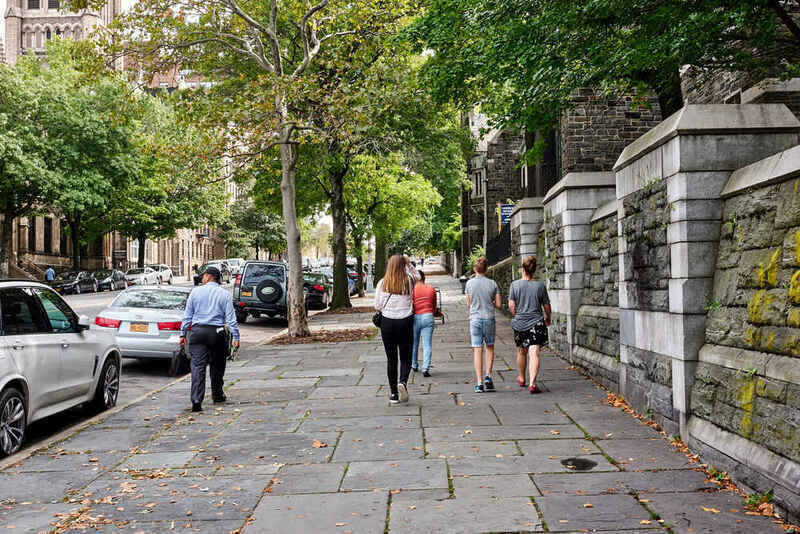 Harlem is a neighborhood surrounded by parks, with Central Park directly south, Marcus Garvey Park in the east and Carl Schurz Park, Jackie Robinson Park and St. Nicholas Park on its wester border. 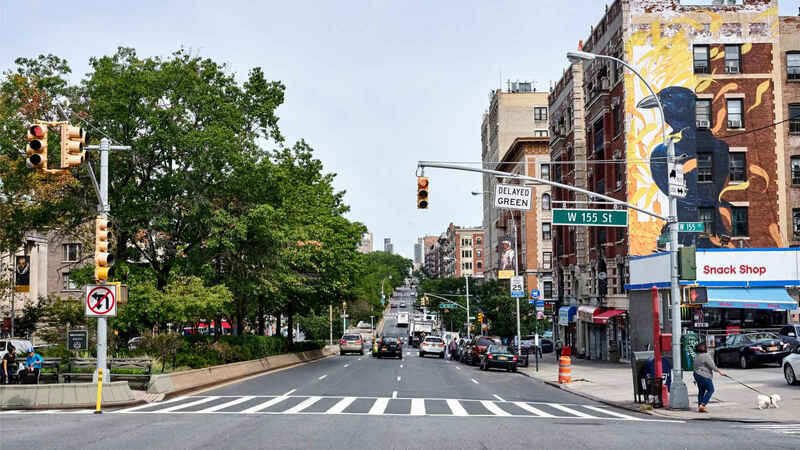 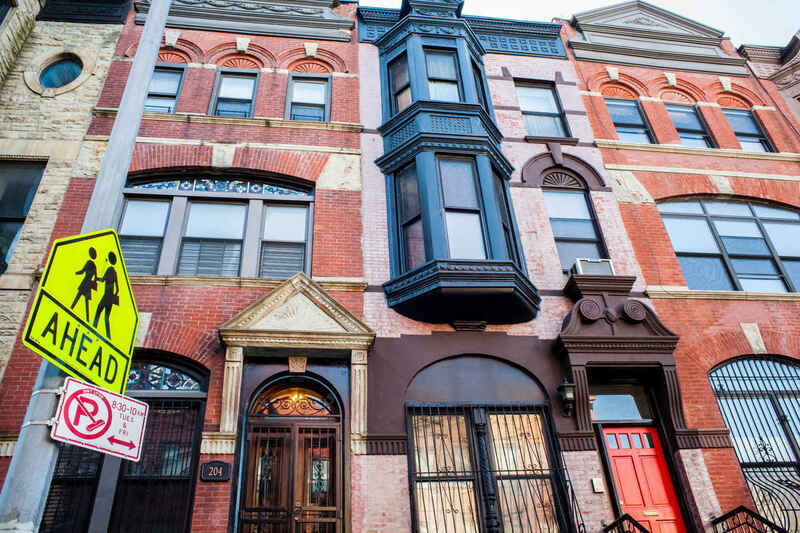 Harlem's rich blend of culture and history has made it one of New York's up-and-coming neighborhoods.